Father Junipero Serra, the spiritual leader of the mission movement, was proclaimed a Roman Catholic Saint by Pope Francis in September 2015. 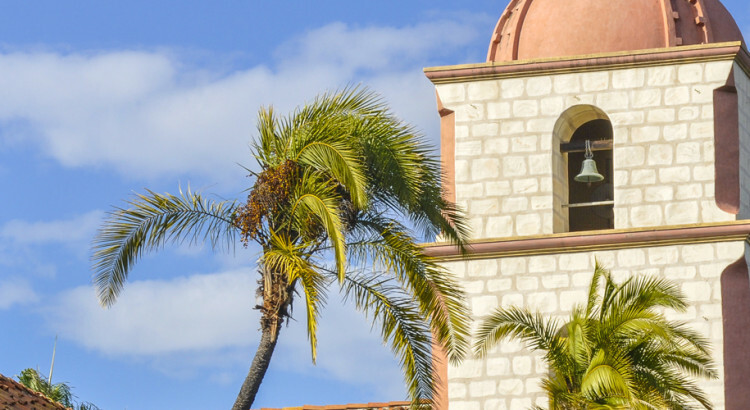 Many missions, including San Juan Capistrano, grew grapes to make wine and brandy. It was not just for celebration mass--wine was the padres’ table beverage. The missions recruited Native American tribes to help them establish their communities. For San Francisco de Asis, now San Francisco, it was the Ohlone tribe. © EDGE Boardgames All rights reserved.